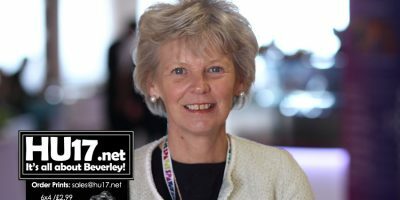 Youth Archives | HU17.net – It’s all about Beverley! Enterprising youngsters have created a travel card making it easier and cheaper for young people to travel around the region. 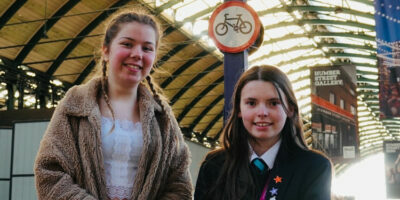 The KAT Card, created by Hull’s Young People’s Parliament (HYPP), allows young people aged 19 and under to ride buses in Hull and parts of the East Riding for just £10 per week. 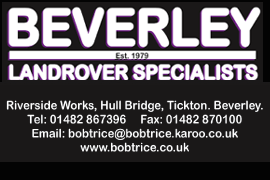 Beverley Rotary Club is on the lookout for young people who want to improve or learn leadership skills. Beverley Rotary Club wants to hear from clubs and individuals about young people in relation to a seven-day residential course being held next year. Sinfonia Viva will be back in Beverley on Thursday, 22 March at 7.30pm in Toll Gavel United Church for a concert of Classic Classics. The evening will include youthful masterpieces by Mozart, Elgar and Schubert, and a symphony by the ever-youthful Haydn. His Symphony No 85 sparkles with his characteristic wit and energy. Following the recent Platform event hosted at Bridlington Spa that saw over 100 young dancers take to the stage, East Riding Youth Dance is once again recruiting for young people to join the exciting community dance programme alongside the East Riding Youth Dance County Company. The youth dance programme is a fantastic opportunity for young people from Year 5 and upwards to engage in 12 weeks of community dance. Participants will work closely with professional dance artists, providing a platform for those with little or no previous background in dance to have a fun, energetic and inspirational experience. 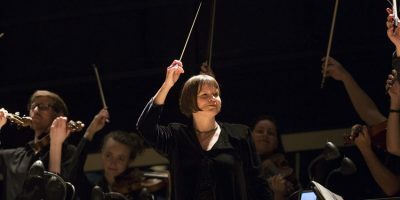 Over 700 young people from every secondary school in the city performed at the Royal Albert Hall as one of only three massed ensembles to be part of the three day Music for Youth Proms. This prestigious event was a great opportunity to perform the piece ‘Swerving East,’ showcasing the city’s many talented young musicians, singers and dancers and celebrating the city’s year as the UK City of Culture. 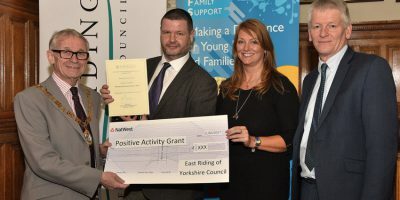 East Riding of Yorkshire Council’s youth and family support (YFS) service is launching the 2018 Positive Activity Grant (PAG). East Riding Libraries have organised two events at Beverley Library in the next few weeks, as part of their ‘Meet the Author’ series for 2017. 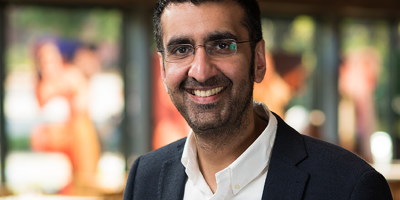 ‘Meet the Author’ talks feature a wide range of both emerging and established writers and poets. They are a chance to hear readings, learn about the creative process and interact with the authors. 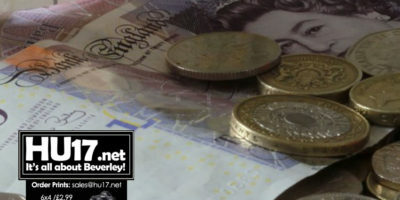 Young people in the region will be able to register for the ever popular Lifestyle scheme which is run by Humberside Police. From Monday 10 April young people will can register their interest to participate in Lifestyle 2017 which runs through the school summer holidays. 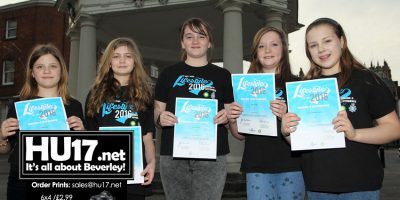 Positive Activities Grants totalling £52,000 were awarded to successful youth organisations from across the county by the chairman of East Riding of Yorkshire Council, Councillor John Dennis, at a ceremony at County Hall in Beverley. Schools and local football teams in the Hull and Beverley area are being urged to Club Together in support of grassroots football teams. 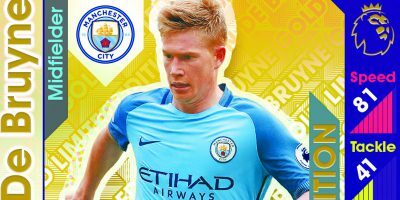 Topps, the UK’s leading collectibles company is offering youngsters in the area the chance to win a training day with Premier League and Manchester City superstar, Kevin De Bruyne, a Premier League Manager (past or present) and a week-long adventure holiday camp as part of its annual Club Together competition. 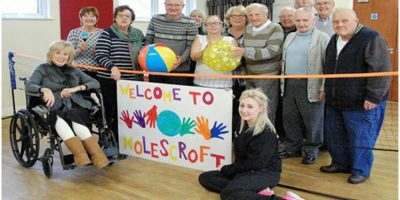 Helping older people to enjoy fun activities in a relaxed and friendly setting is the aim of a new group which has launched in the East Riding to promote independence. A new group, called ‘Tomorrow’s Youth’, has been set up in Beverley to offer those aged 55 and over weekly activity sessions which are designed to increase physical activity, create new friendships and lift spirits. 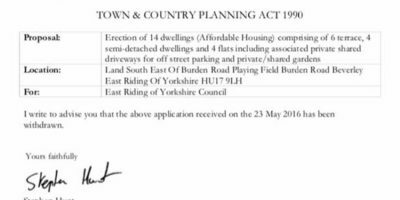 Residents on Burden Road have reason to celebrate after plans to build 14 new house on a playing field have been withdrawn. An application to build a range of affordable homes to help ease shortage of housing in area was objected to by residents who will be pleased to know will now not go ahead. Services for vulnerable children across the East Riding have been judged to be ‘good’ overall with ‘outstanding’ features by Ofsted inspectors. 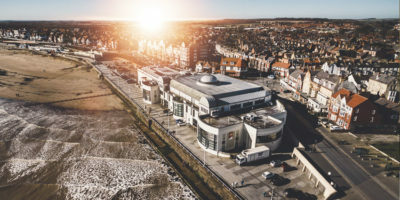 A comprehensive and rigorous inspection of East Riding of Yorkshire Council’s children’s services and the East Riding Safeguarding Children Board has found them to be ‘good’ and the services for young people leaving care are described as ‘outstanding’. Everyone Can Dance In The East Riding! East Riding Youth Dance is recruiting new dancers to join their community dance programme and also East Riding Youth Dance County Company. The community dance programme is for young people from Year 5 upwards.